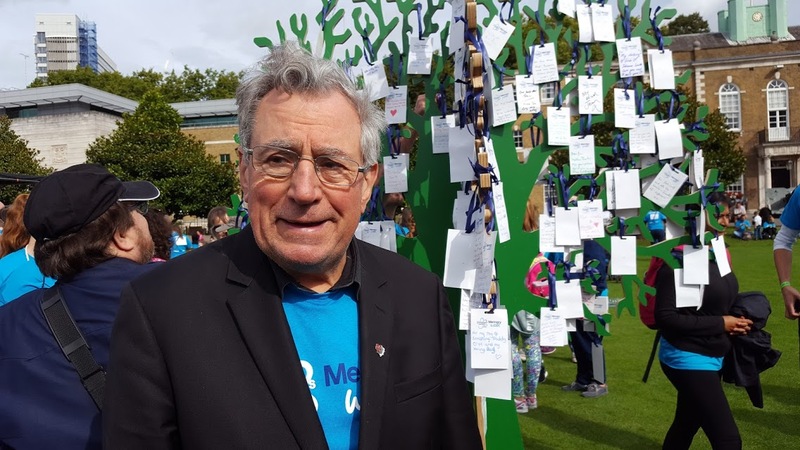 Welshman and Monty Python legend, Terry Jones originally from Colwyn Bay, North Wales united against dementia with 3,500 people at London Memory Walk on Sunday 10 September. 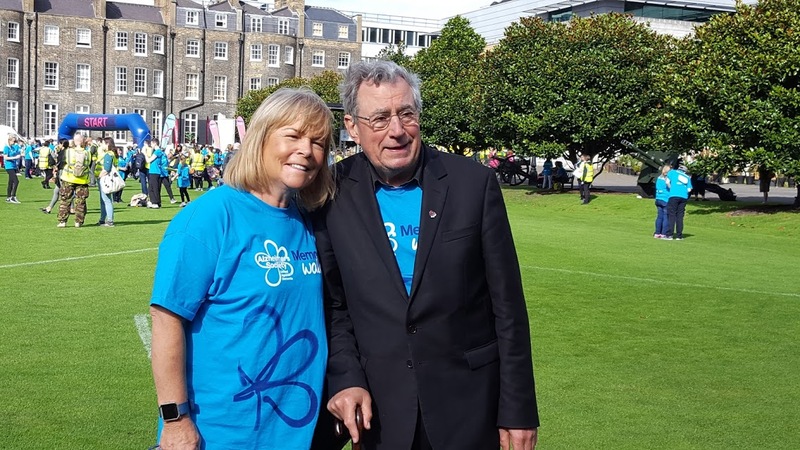 This year, for the first time, there will be a range of Night Memory Walks taking place in Cardiff, Liverpool and London – as dementia happens around the clock. Cardiff’s Night Memory Walk takes place on Saturday 14 October.